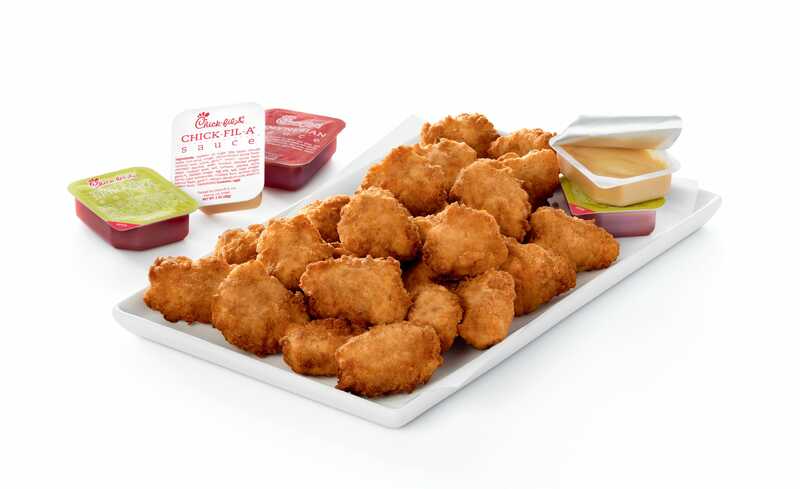 Chick-fil-AChick-fil-A is introducing 30-count nuggets to the menu. Chick-fil-A is introducing five new items this fall. Three will be added to the restaurant’s regular menu, and two will be exclusively on the catering and online-order menus. The chain said the items were meant to help customers during the hectic back-to-school season. The additions include a grilled-chicken catering bundle and 30-count nuggets. 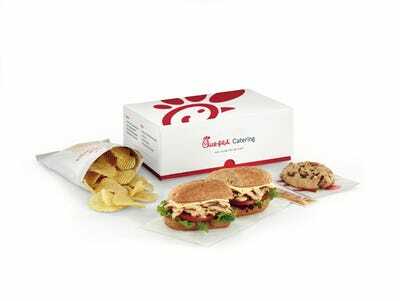 Chick-fil-A is introducing five new items this fall for the back-to-school season. Three will be added to the restaurant’s regular menu, and two will be exclusively on the catering and online-order menus. The items were available nationwide as of Monday. 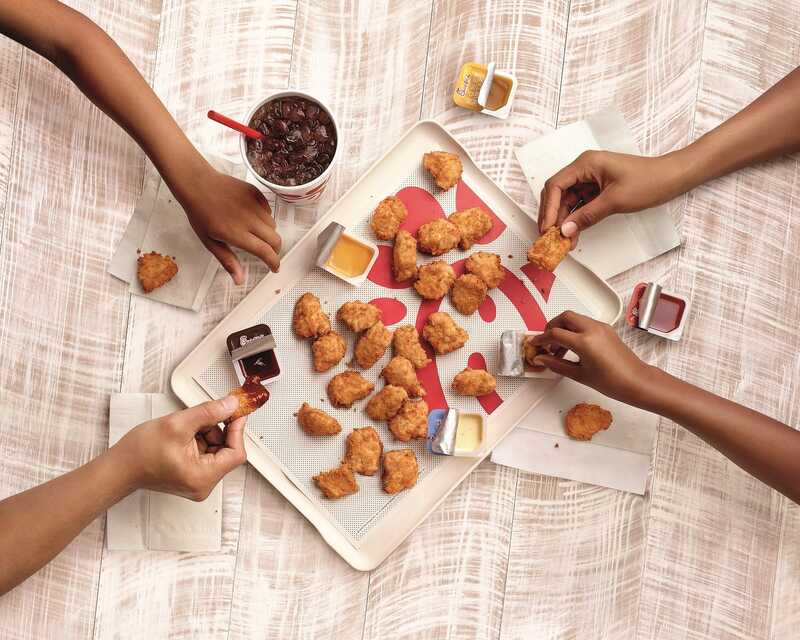 The 30-count nuggets are available at all stores nationwide and through the Chick-fil-A app. 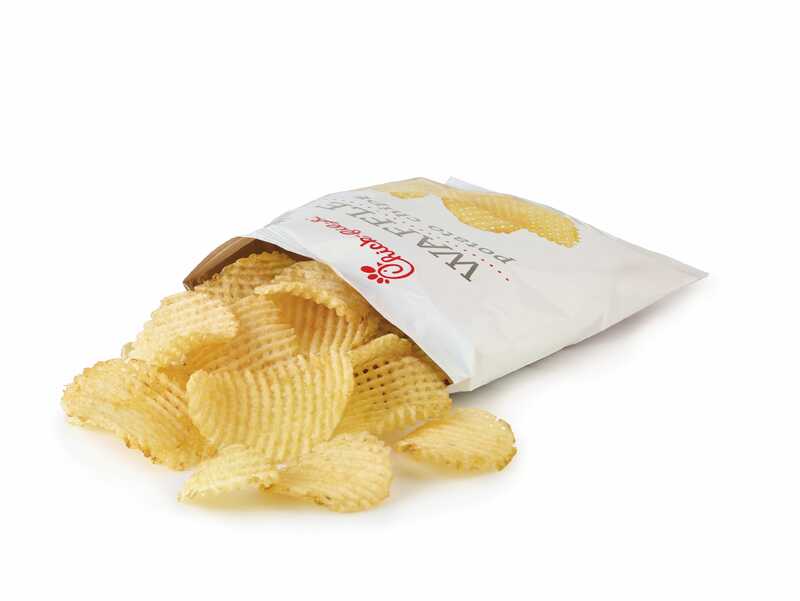 Waffle potato chips were previously only on the catering menu but can now be purchased as a side. The chips are gluten-free are meant to be an alternative to the chain’s waffle fries. 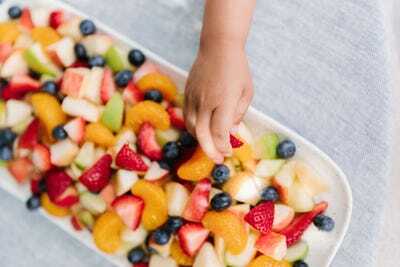 The fruit-cup mix has been altered based on customer feedback — it now has fewer apples and more premium fruit options, according to Chick-fil-A, with fresh strawberries, blueberries, red and green apple pieces, and mandarin oranges. A 10-serving grilled-chicken bundle added to the catering menu comes with 10 chicken breasts, multigrain buns, honey-roasted barbecue sauce, green-leaf lettuce, tomatoes, colby-jack cheese, and applewood-smoked bacon. 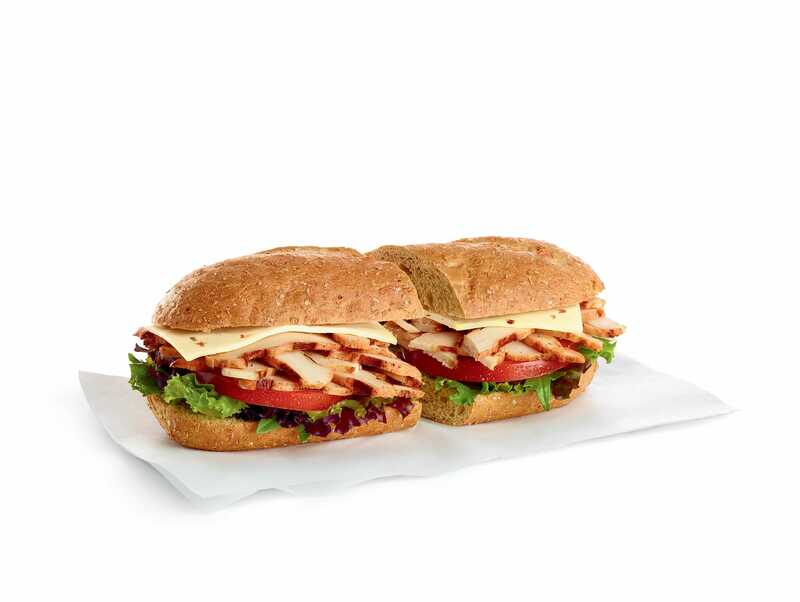 The Spicy Chilled Grilled Chicken Sub, also available online or through the catering menu, is made with a boneless spicy chicken breast marinated with Chick-fil-A’s blend of seasonings and served chilled on a multigrain baguette with pepper jack cheese, baby greens, and sliced tomatoes.